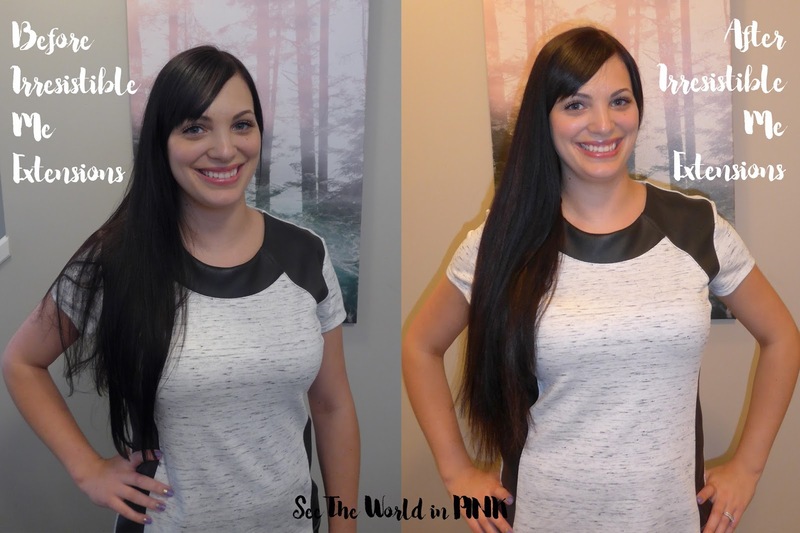 The package is in 2 parts - the biggest part contains your order of hair extensions. The smaller part of the package is a "tester" - this tester is for you to open first to view the length and color of your extensions. 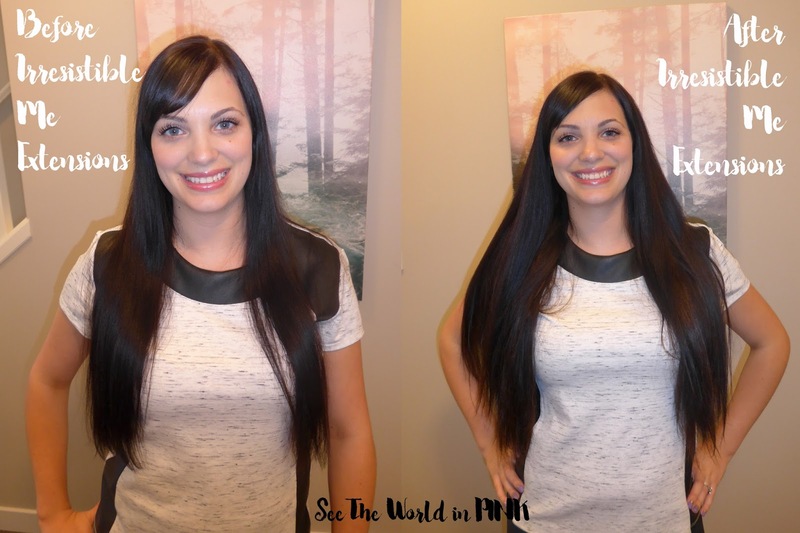 If the color or length is not something you are happy with, you return the main part of the package as a free exchange! I gave mine a good brush and straighten before I put them in my hair so the blend better with my natural hair. I was surprised to see how many extensions were included! 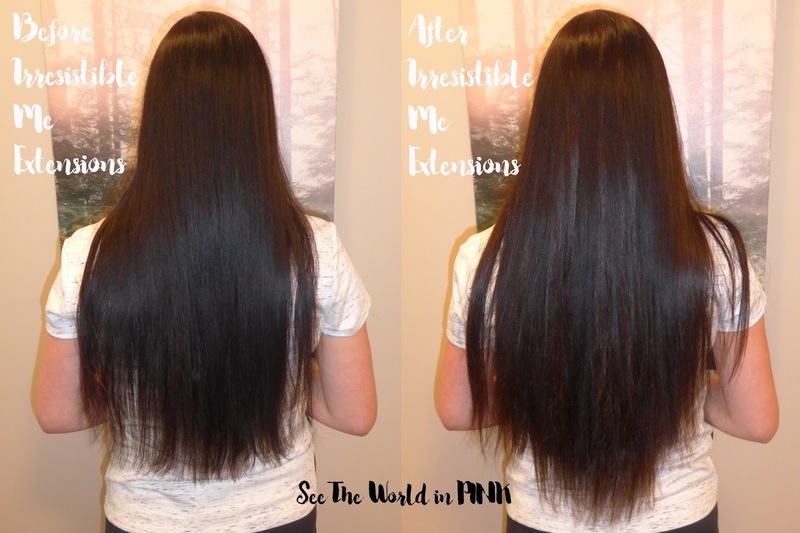 These extensions match my natural hair very well and they are fabulous!! While my hair is quite long, they do add a good amount of length. 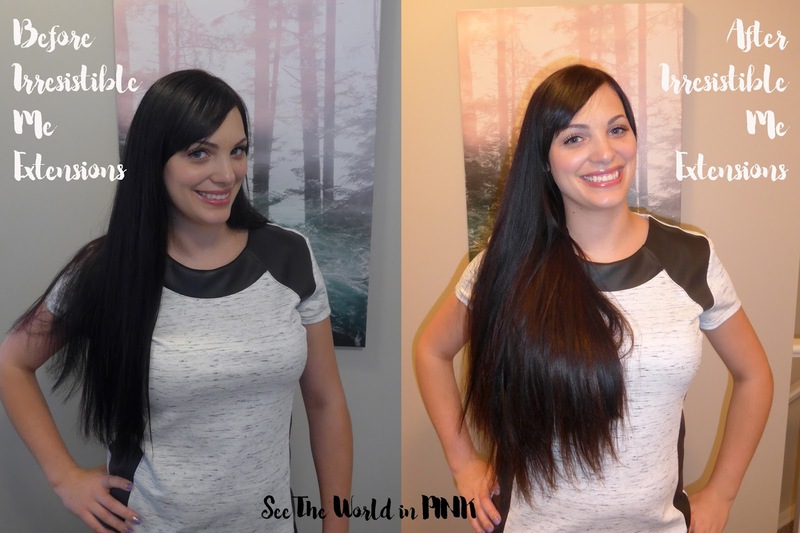 My favorite part of the extensions is how thick these make my hair look! I have sadly thin hair and have never had such thick hair! 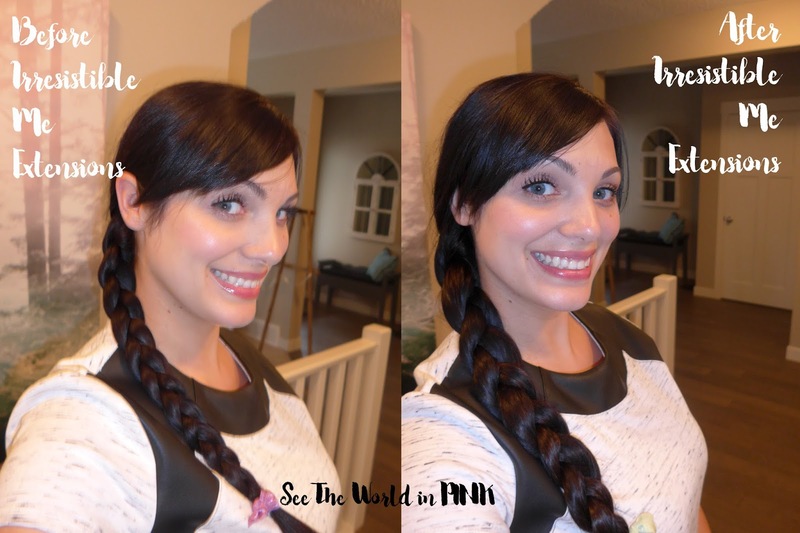 I included a picture of the braid to show you a noticeable difference! I am so excited to use these - I think most times I go out, I will be putting these in! They clip in smoothly and are not to heavy so they are wearable all day or night! Wow, these match your hair perfectly! You can't even tell you're wearing extensions. Thank you - yes I was very surprised at how great they blended in! !